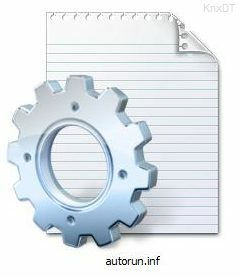 · 3 optional registry fixes (Task Manager, Regedit & Folder options). · Users are informed whenever a suspicious “autorun.inf” file is detected. · Backup copies of suspicious “autorun.inf” file(s) are created before the original copy is removed for easy recovery. · Status tooltip to get tool info easily without right-clicking on tray icon.